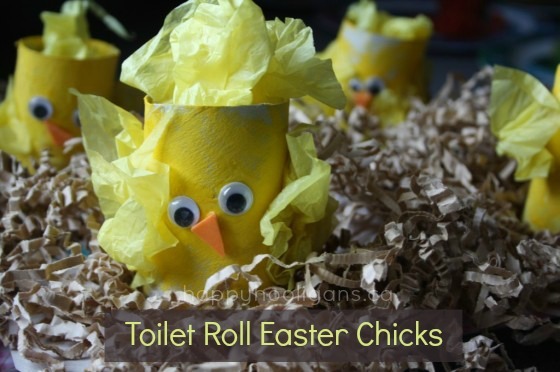 These Toilet Roll Easter Chicks are one of my favourite chick crafts for toddlers and preschoolers. 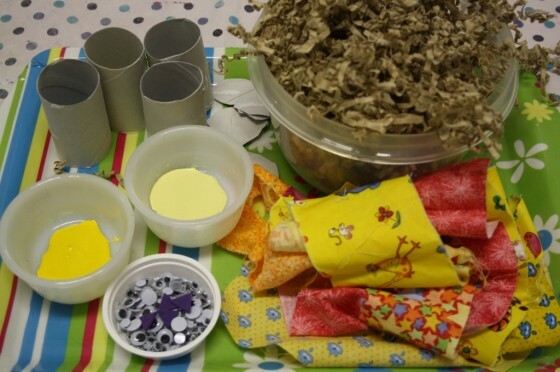 With their toilet roll bodies and tissue paper feathers, they’re fun and easy for young children to make to display at home or in the preschool classroom. 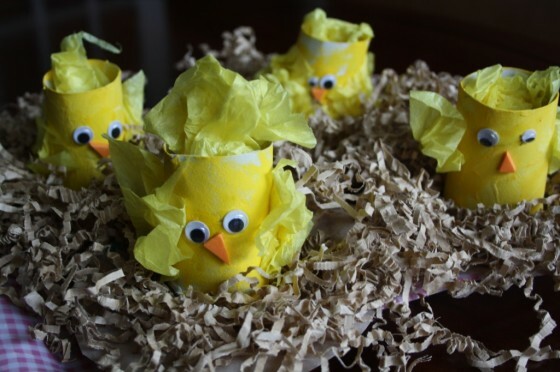 Today, we’re making these adorable Toilet Roll Easter Chicks in nests made of shredded paper. 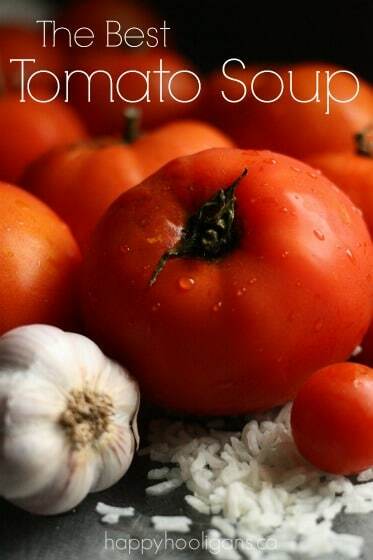 The supply list is short and sweet, and you’ll be using materials that you likely already have around your home. I was kind of “winging it” (pardon the pun) as we went along, so some of the materials that you see on the tray got swapped out for different things as we went along. For example, we didn’t end up using the fabric swatches for wings. 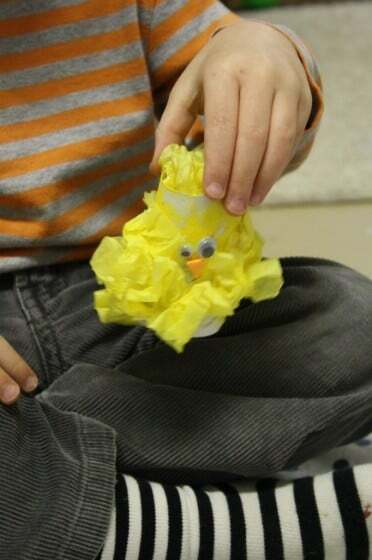 Instead, we crumpled yellow tissue paper to give the chicks a “fluffy” appearance. And, the purple foam triangles you see here were swapped out for orange ones. I cut the toilet rolls down a bit to make the chicks shorter, and the Hooligans painted them with two shades of yellow paint. 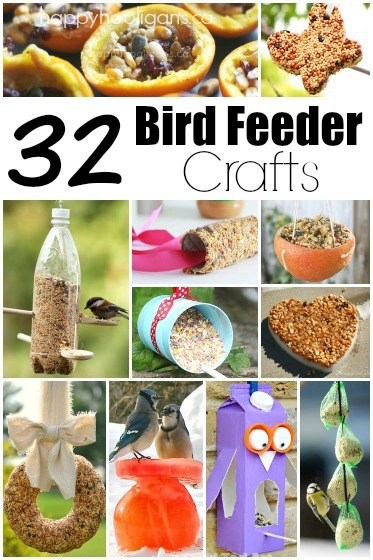 When the tubes were dry, they glued on googly eyes and a beak. 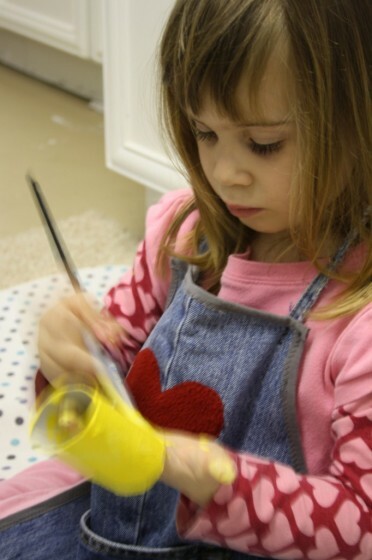 Then they crumpled up squares of yellow tissue paper to make wings/feathers. 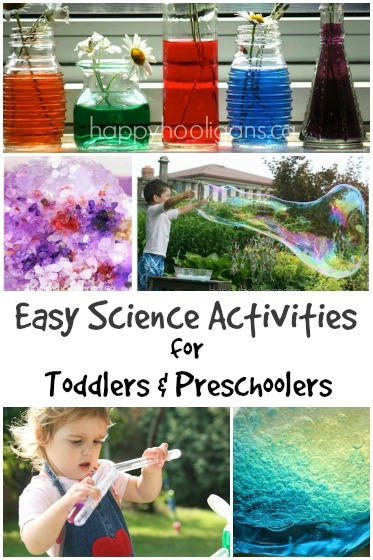 And they stuffed a long, strip of tissue paper into the top of the tube. 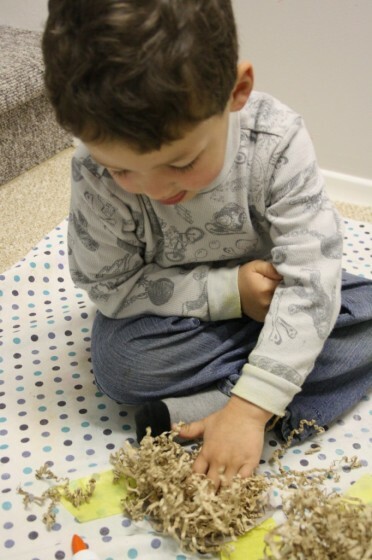 For the nests, we used some shredded brown paper that I a gift came cushioned in while back. I held on to the paper, knowing we’d put it to good use one day. If you have a paper shredder you could put some brown construction paper, or a brown paper bag through it. 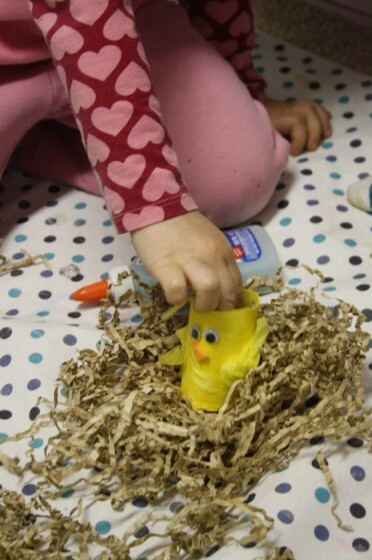 To make your nest, cut a circle out of the back of a cereal box, and have your child glue the shredded paper to it. Make a little hole in the center, and tuck your chick in. 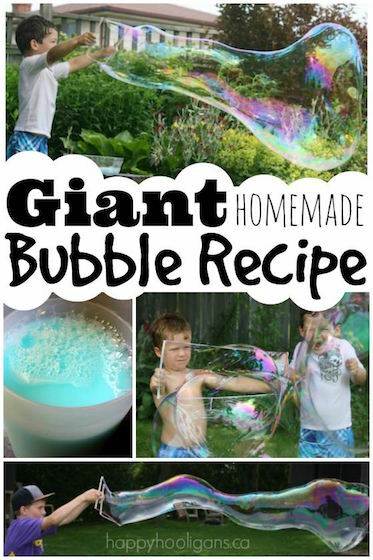 Previous Post: « Shaving Cream Car Wash For Car-lovin’ Kids! So glad you all loved them as much as I did! 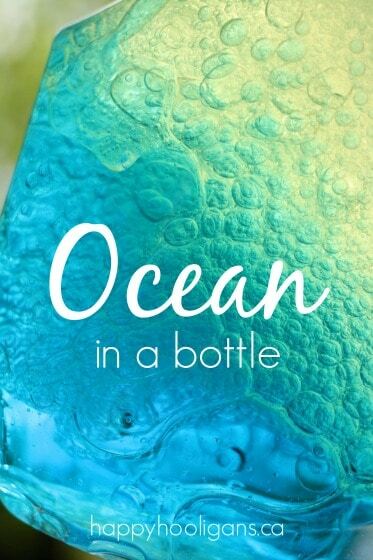 You are so creative. I love these little chicks…I’ll have to remember this. Gotta love toilet tube crafts! 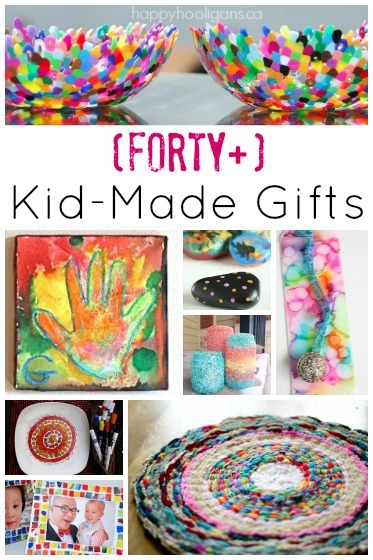 Thanks for linking up to the Weekly Kids Co-Op!